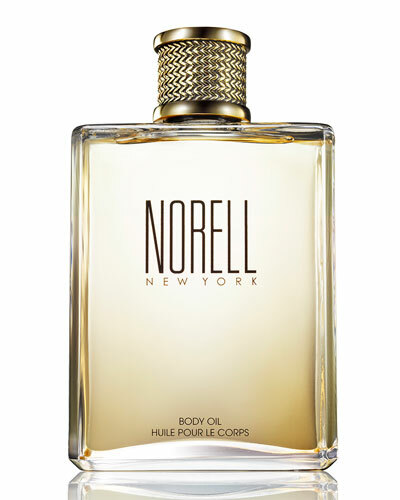 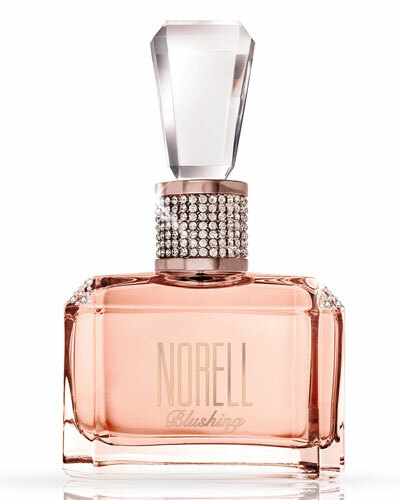 Norell is an American classic fragrance house noted for its luxurious line of scents and body creams. 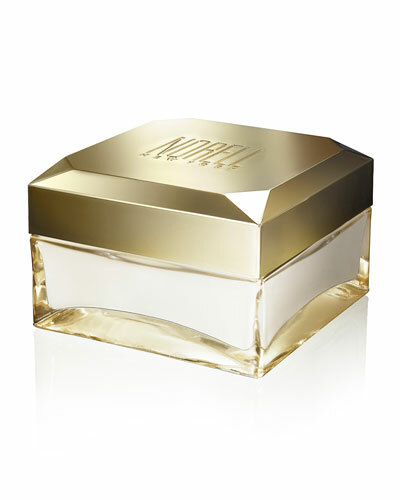 The label contains essences of white florals, citrus water, musk tobacco, and vanilla that leave a lasting fragrance. 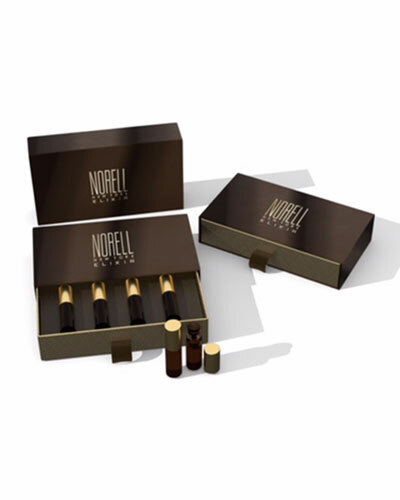 Body oils, eau de parfum sprays, and body creams in delightful aromas define the Norell perfume collection. 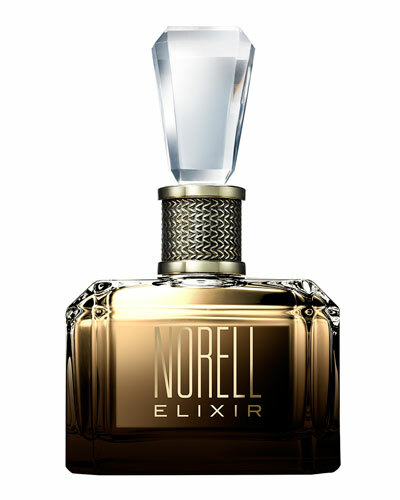 Norell fragrances are meticulously created by master perfumers who infuse a sophisticated and distinctly American touch into the products. 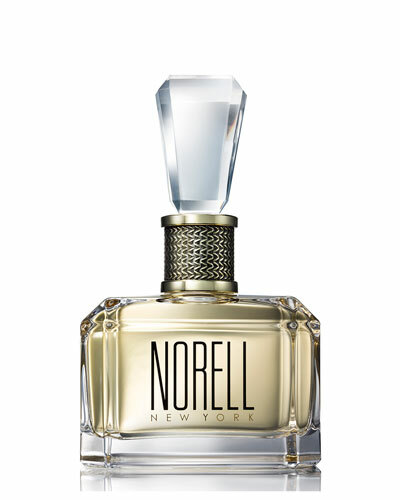 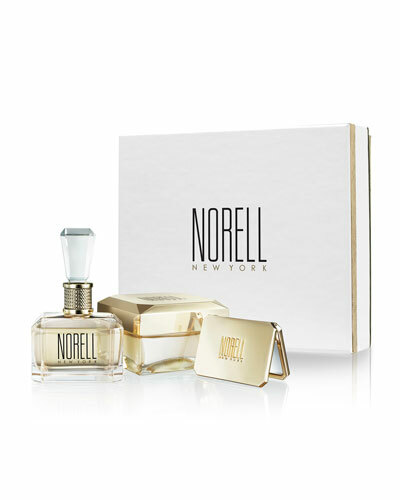 Shop Neiman Marcus’ Norell fragrance collection.